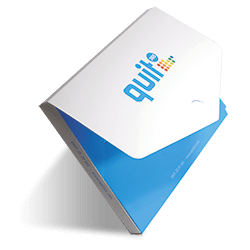 Our new 160gsm Uncoated Booklets are available in loads of shapes, sizes, page counts and quantities start at just 250 copies. If you're in a hurry, we've reduced the prices of our Fast & Few Booklets – and 16 pages are despatched in just 48 hours as standard. 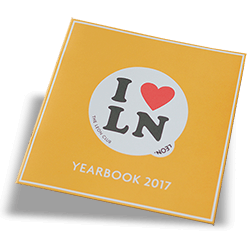 And finally, you can save £50 off our entire range of Presentation Folders, including Fat Folders, Corporate Folders and Peel & Stick Folders. is easy to write on and the thick finish is weighty. 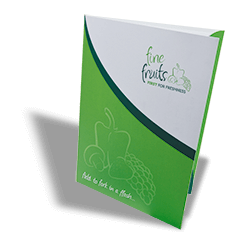 When you only need a small quantity of booklets, our improved recipe Fast & Few range is perfect. Now printed edge-to-edge as standard. 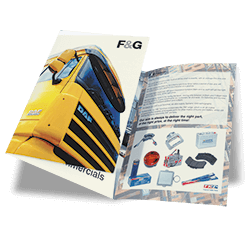 Follow up an enquiry with a quote or brochure in the post and make it look more credible, encased in a powerful folder. Matt Laminated and Spot UV also reduced. Our Grand Suede folders make the maximum use of space. 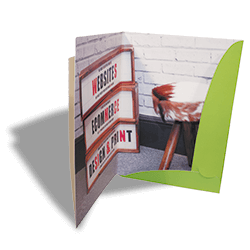 Which means they’re even lower cost than other folders, yet come with a super tactile soft touch lamination. These Corporate Folders have three panels. That means 6 full panels to tell your story. Got a large pack to send? Keep it all together in one Fat Folder. They’re so fat, they hold a whopping 2cm of paper neatly in a wallet style.